– the whispers of our ancestors! 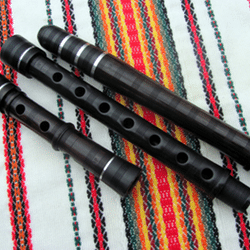 The Bulgarian instrument Kaval is one of the oldest Woodwind instrument which possess an unique, expressive sound. 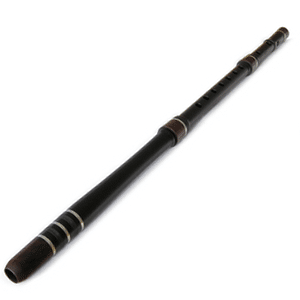 This instrument is mentioned in many mythical stories for its enchanting outstanding sound and will definitely add more magic into your music! 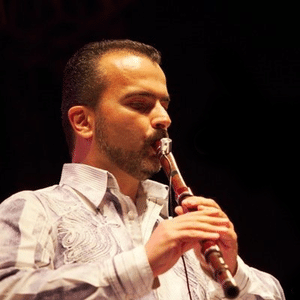 Performed by one of the best Bulgarian virtuoso master players of Kaval, Vladimir Velichkov, the varieties of deep Impacting sounds gives you the flexibility to apply them in to many different genres of music. – 137 Phrases and 13 Loops played only on Kaval in 96Khz 24bit audio quality . – Recorded on 3 mic positions. 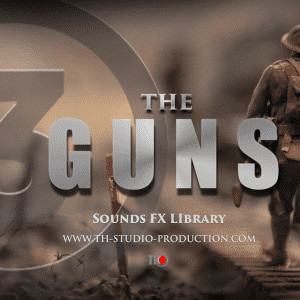 – Kontakt 5.3 or up and dry version. Category: Instruments. 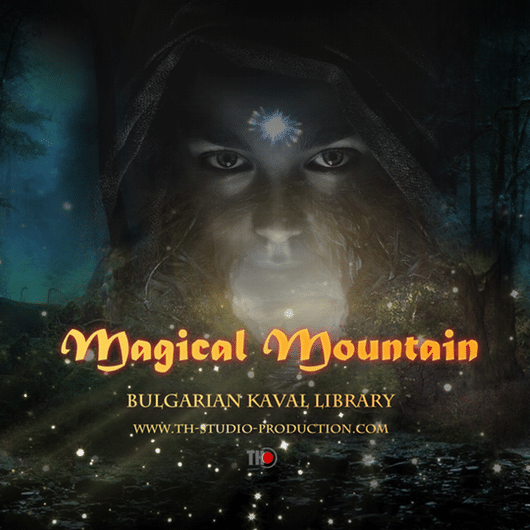 Tags: Bulgarian Kaval, epic music, Movie Sound FX, Sound FX library, video game, Vladimir Velichkov.